Ladies, Let’s Do A Holiday Sip N Shop!! 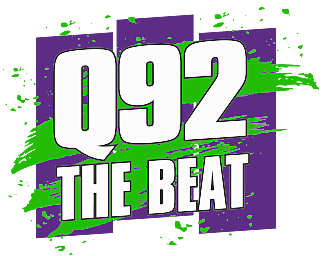 You asked for one more Sip-N-Shop before Christmas... Q92 The Beat and Aero Crafters is delivering! Get your holiday shopping WRAPPED up with must haves for everyone on your shopping list while enjoying an evening filled with friends, drinks, food, and sweet treats! We are having a Holiday Sip N Shop on December 13th from 5 pm to 8 pm at Aero Crafters! Get ready for a night of drinks, food, and of course shopping! If you are interested in having a booth please contact Townsquare Media at 361-573-0777.